For the first time on November 23, Kanye West and adidas Originals release three color-ways of the iconic YEEZY BOOST at the same time. The world’s most influential and sought-after shoe debuts in black with three different flashes of color: YEEZY BOOST 350 V2 Copper, YEEZY BOOST 350 V2 Green, and YEEZY BOOST 350 V2 Red. 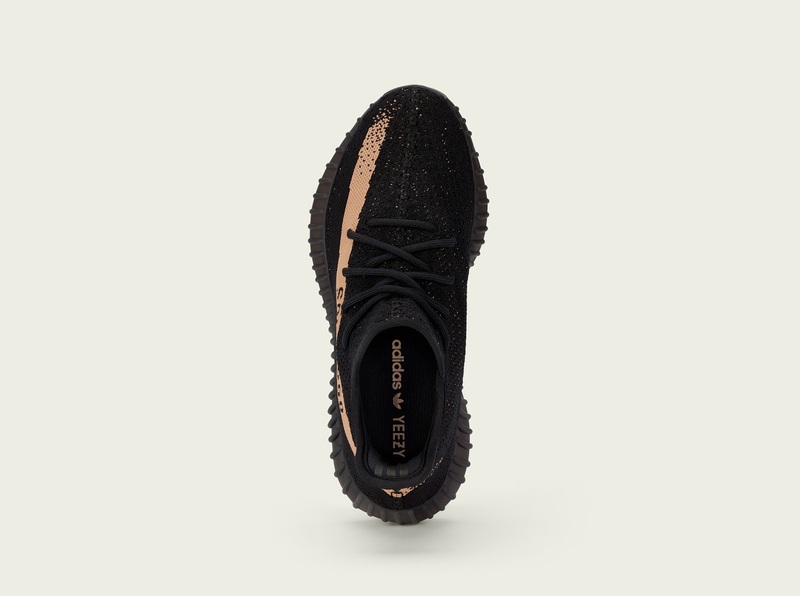 The YEEZY BOOST 350 V2 is crafted with the best innovation in adidas and with Kanye West’s unmistakable aesthetic. This version of the 350 V2 features an upper composed of Primeknit in tonal black. A streak of either Copper, Green or Red bears the mark ‘SPLY-350’. A semi-translucent rubber outsole and TPU sidewalls create a striking effect while providing superior traction. The YEEZY BOOST 350 V2 midsole utilizes adidas’ innovative BOOST™ technology to create a durable, shock-resistant, responsive sole. At the same time, the breakthrough Primeknit material leverages adidas’ most advanced digital knitting techniques to fit like a second skin. 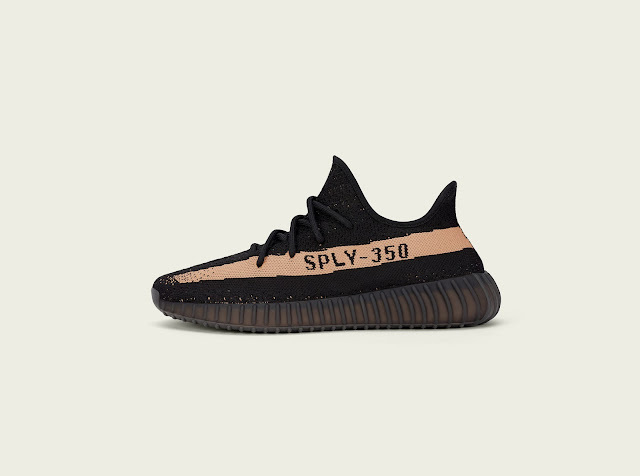 The YEEZY BOOST 350 V2 will be available for R3999.00 from November 23rd, 2016 through adidas online store, adidas Originals store in Sandton and V&A Waterfront, AREA3, Shelflife in Cape Town and Shelflife Johannesburg. 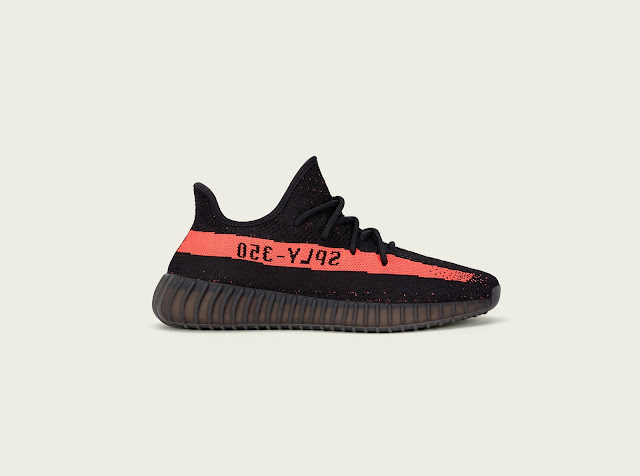 Consumers are able to sign up to stand a chance to purchase a pair of the YEEZY BOOST 350 V2 from 12:00pm on Friday the 18th November until 12:00pm on Sunday the 20th of November 2016 on www.area3.co.za. The raffle winners will be notified via telephone between 12h00pm and 20h00pm on Tuesday the 22nd November 2016 and will be invited to come to the store that they signed up for in person to purchase the pair between 14:00 and 17:00 on Wednesday the 23rdNovember. T&C’s apply.